The Best Place for your Best Friend! 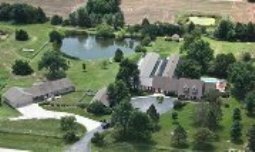 Please stop by during regular business hours and take a tour of our facility. Our home is your best friend's home away from home! 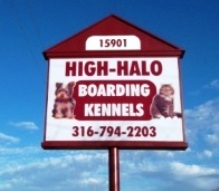 © 2013 - 2019 High Halo Kennels,Inc. All rights reserved. Kennels,Inc. All rights reserved.